.With all the other things you have to do in your business, trade shows can sometimes fall lower on the list of priorities, most often leading to last minute planning and rushed shipping arrangements. It is always best to map out the list of shows you wish to attend and start your planning from that blueprint. 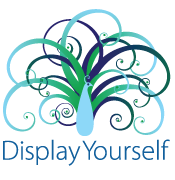 Knowing the timing of the shows will help you plan the journey your display will take. If you have multiple events in a row you may be shipping from show to show. 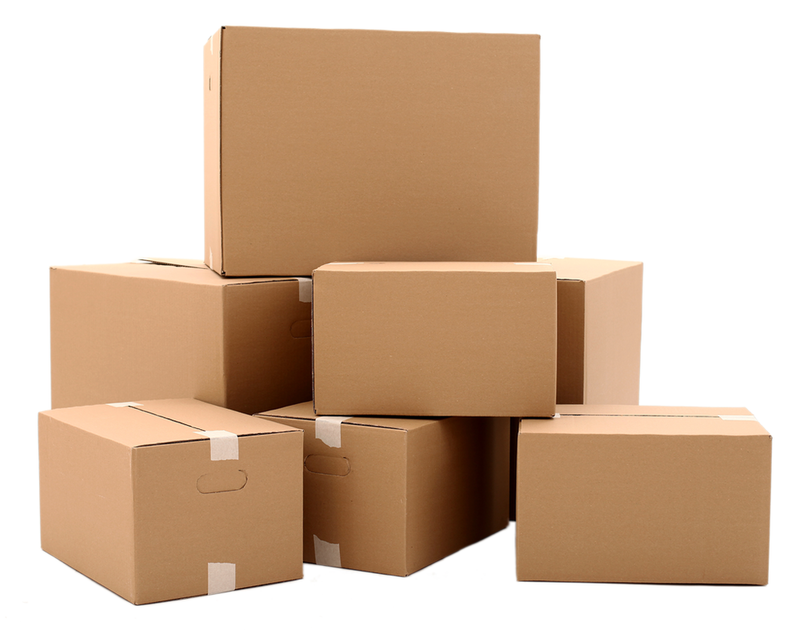 If you have lag time between shows you may want it to return to your warehouse until you are ready to send it out again. The option of advance warehousing is one way to ensure your materials will be at the show when you need them. This process puts it in the hands of the organizer and means your booth is “at the show” far in advance of the move-in date. Advance warehousing provides a buffer between advance show deadlines and trade show floor deadlines in case something unexpected comes up. Most importantly, it means that the show organizers will be coordinating the movement of your booth within the system of the show so the chances of things being late, missing or mishandled is greatly reduced. Many shows have a designated carrier that are contracted to ship to and from the show. This doesn’t preclude using your own shipper as long as you make sure you have all the details for the freight handling for the shows you are attending..
Dimension Display offers full Exhibit Management services and we have decades of trade show experience. Store, ship, repair, receive – we can make your headaches go away! We’d love to consult with you about your next show!